East Devon’s Pebblebed Heaths are an outstanding area of natural beauty, which have been enjoyed by members of the public for generations. They are a superb and accessible area of wilderness, ideal for a range of recreational activities for people of all ages. Whether you are a dog walker, a mountain biker, a horse rider, a runner or simply someone who wants to explore this vast and stunning landscape, there is always something to enjoy on the site. During your visit, please respect the landscape, the wildlife and other visitors so that this area is maintained for all to enjoy, long into the future. Please do not remove or interfere with any wildlife on the heath, remember to take all of your rubbish away with you and, if you are a dog walker, please clear any dog waste during your visit. We hope that all visitors enjoy their time exploring the rich and varied habitat of East Devon Pebblebed Heaths, welcoming a new generation to discover this special corner of the world for themselves. If you are wishing to organise an event, please be aware that permission and insurance is required. More information for event organisers can be found here. Select each area to explore the East Devon Pebblebed Heaths. Mutter’s Moor County Wildlife Site covers an area of 54 hectares. The site is a relatively small block of heathland when compared to the core area of the Pebblebed Heaths, and is geologically different in that it comprises eastwards dipping Cretaceous Upper Greensand and is capped by Clay-with-flints and Chert. The site supports good quality lowland dry heath. 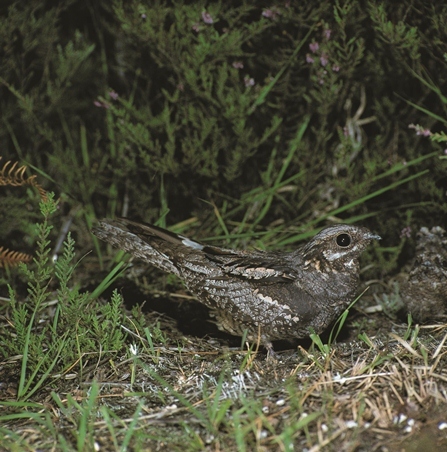 Mutter’s Moor is significant for wildlife and supports a population of Nightjars. The most significant historic feature of the moor is a former site of a prehistoric Stone Circle from which standing stones were removed in the Victorian era. Other features include cairns and barrows. Covering 132 hectares, Bicton Common is dominated by wet heath with scattered scrub and scrubby woodland, with dry heath and bracken upslope. Three small eastwards-flowing streams join in the centre of this Common and form Budleigh Brook. 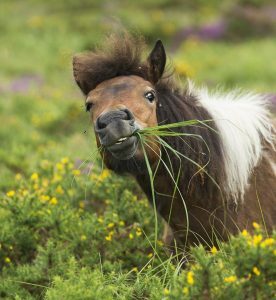 In 2014 conservation grazing was introduced into this management unit and during the summer season cattle and Dartmoor ponies graze. Bicton Common is highly significant for wildlife and supports populations of Dartford Warblers, Nightjars, Silver-studded blue butterfly and the Small Red Damselfly. A significant number of archaeological sites are located on Bicton Common including two bowl barrows which are Scheduled Monuments. In addition, the site is crossed by an old parish boundary and has numerous historic features relating to military occupation during WW2. These include a firing range (butts). Most of the eastern area was a military camp during the Second World War, numerous concrete bases of old structures remain. This area is a mosaic of dry heath, scrub, bracken and mixed woodland. The western area is mainly dry heath with bracken, gorse, and some scattered trees. This common has the greatest proportion of tree cover. East Budleigh Common is excellent for wildlife due to its mosaic of heathland and woodland habitats. 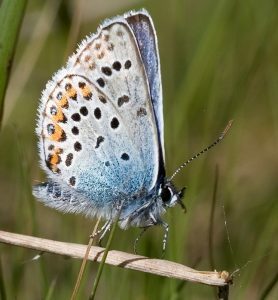 It supports populations of the Silver-studded Blue butterfly as well as Nightjars. Old military buildings dating back to WW2 are now managed as bat hibernaculae and are used by a variety of bat species including Greater and Lesser Horseshoe bats. Covering 102 hectares, Woodbury Common is located south of Colaton Raleigh Common, largely to the east of the B3180 and to the north of a minor road from Four Firs to Yettington, with Uphams plantation forming the eastern boundary. The vegetation is mainly dry heath with a small area of mire. Woodbury Common is significant for wildlife and is most notable for supporting Dartford warblers. 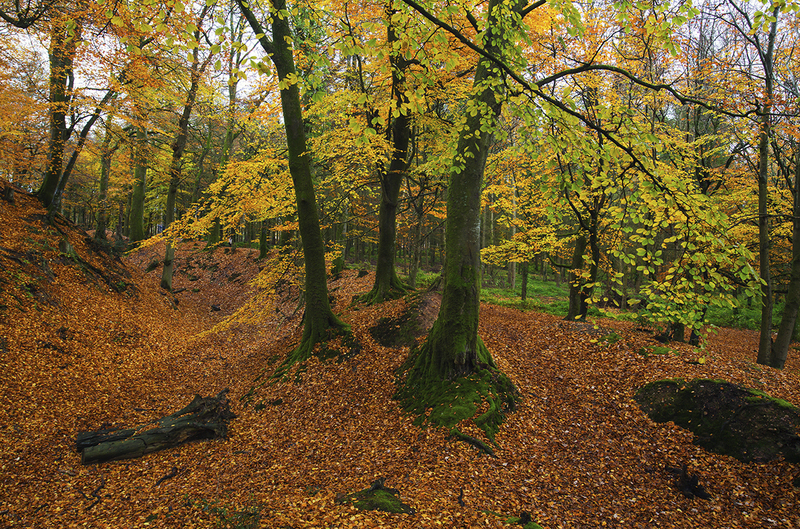 Many archaeological sites are located on Woodbury Common with the most significant being the Iron Age Woodbury Castle which is a Scheduled Monument. Covering 333 hectares, Colaton Raleigh Common is the largest of the commons. The majority of the area lies to the south of the B3180, which crosses the heath from east to west on the top of a ridge. The heath is bounded by farmland, conifer plantations, woodland and a golf course. To the north of the B3180 the ground slopes steeply away to the north, again with dry heath giving way to wet heath with some scattered pines at the base of the slope. The vegetation is a mixture of dry heath with smaller amounts of wet heath/mire in the valley bottom. Scatted wind swept pines are a much loved feature of the landscape. 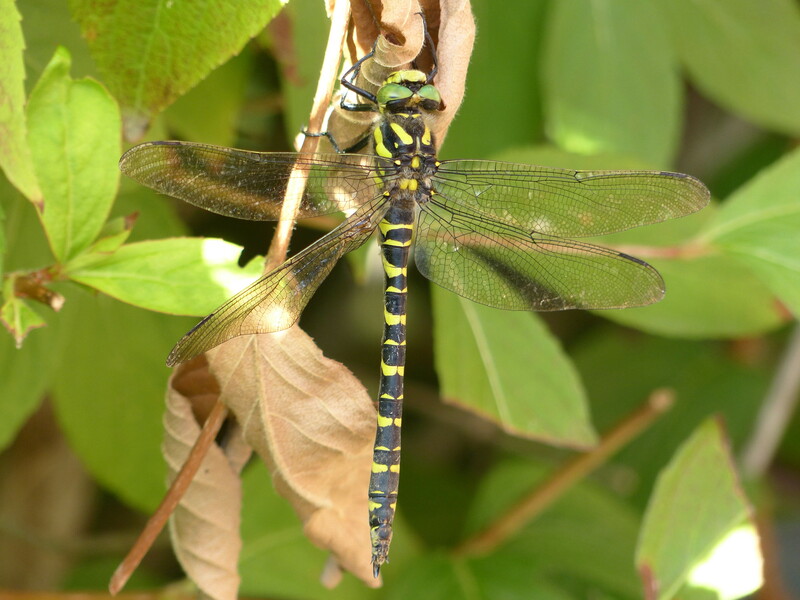 Colaton Raleigh is highly significant for wildlife and supports a population of the Southern Damselfly which occurs on the mire. It is also significant for Dartford Warblers with their numbers slowly building after a national collapse after the harsh winter of 2011. A significant number of archaeological sites can be found including old quarries, parish boundary banks, a reservoir and barrows. Covering 8.45 ha Dalditch Common has the smallest area and is mainly dry heath and supports Nightjars. Dalditch Plantation covers 27.4 ha and was formerly a coniferous plantation which was felled and converted to heathland in 1997. It is now a County Wildlife Site. 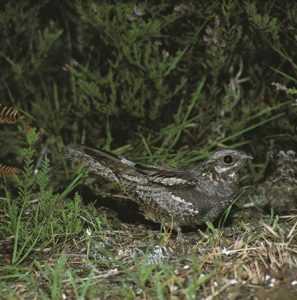 The heathland which can now be found there is a particularly good for Nightjar. The majority of Dalditch Plantation is on the slope, the upper western section is dry heath with the vegetation becoming wetter in the south east. Scrub control has been undertaken across the site, but is still currently problematic in some areas. 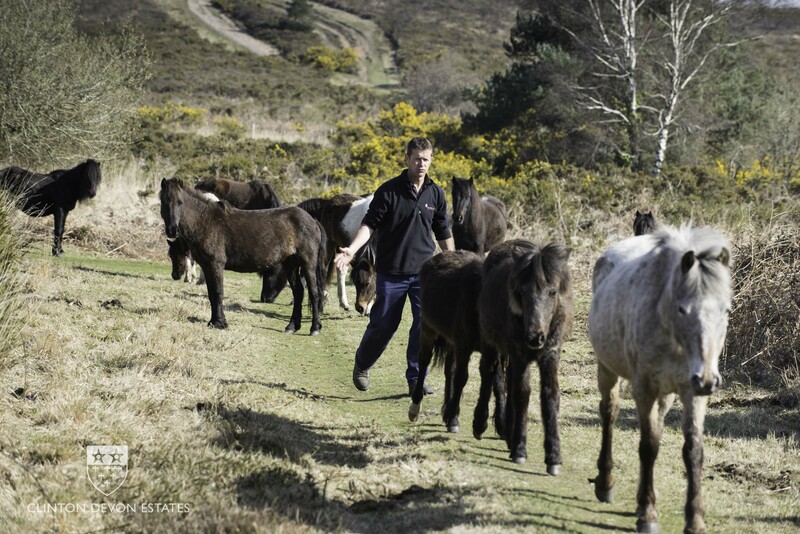 Dalditch Plantation is regularly grazed, since the summer of 2014 it has been stocked with Dartmoor ponies and cattle. Hawkerland covers an area of 78 hectares and is divided into Hawkerland East and Hawkerland West by a minor road. The Common is bounded to the north by the main A3052 Exeter to Lyme Regis road. Hawkerland East is dominated by dry heath with some areas of bracken in shallow valleys and a small mire system. This was also the site of a WW2 military camp. The western area of the Common is dominated by wet heath vegetation with areas of damp willow woodland. Hawkerland supports building populations of Dartford warbler, Nightjars and the Silver-studded Blue butterfly. Grazing was reintroduced to this common in the summer of 2018 with the cattle able to range over the entire area thanks to the perimeter fence and cattle grids either end of the road. Managed by the RSPB, more information here. Over 60 km of trail cross the East Devon Pebblebed Heaths offering varied terrain, some of which can be very wet or steep. We recommend that all walkers assess their own fitness levels, ensure they are suitably clothed and check the prevailing weather before setting off. Walking and cycling guides are being developed. These will be available summer 2019. All public rights of way across the Commons (including paths and bridleways) are maintained by the East Devon Council Public Rights of Way (PROW) team. Any users concerned about their maintenance should contact the Council directly by visiting their website. Under the Countryside and Rights of Way (CROW) Act, the public have full and free access to all areas of the Pebblebed Heaths by foot. 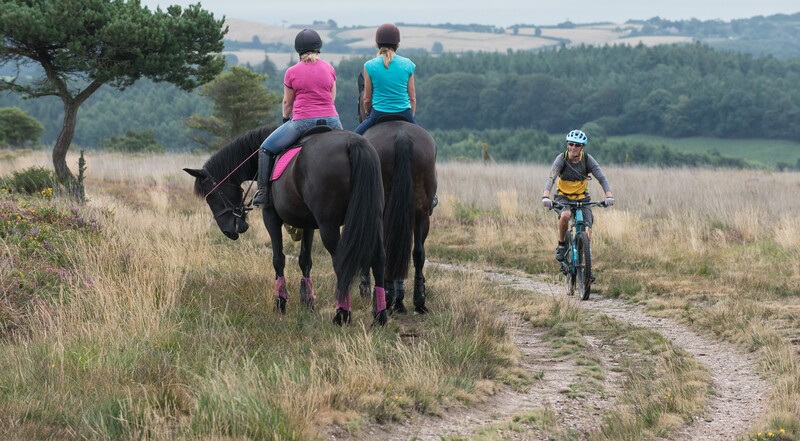 Clinton Devon Estates also applied to Devon County Council to give general permission for horse riders and cyclists to use the heaths, so long as the user acts in accordance with the CROW Act legislation. As a result, horse riding and cycling by individuals is permitted. The Act excludes horse-riding, cycling, vehicles, organised games or any activity for commercial gain. For full details of what is and is not permitted on the Pebblebed Heaths and the legislation that protects the heaths, please click here. There are no official car parks on the Pebblebed Heaths and there is no legal obligation to supply or maintain them, although private car parking is permitted in some designated areas. The Conservation Trust reserves the right to close areas used for public parking for maintenance work, or where there has been consistent illegal activity, such as fly-tipping that threatens wildlife or public health. Motor vehicles are prohibited on the heaths. 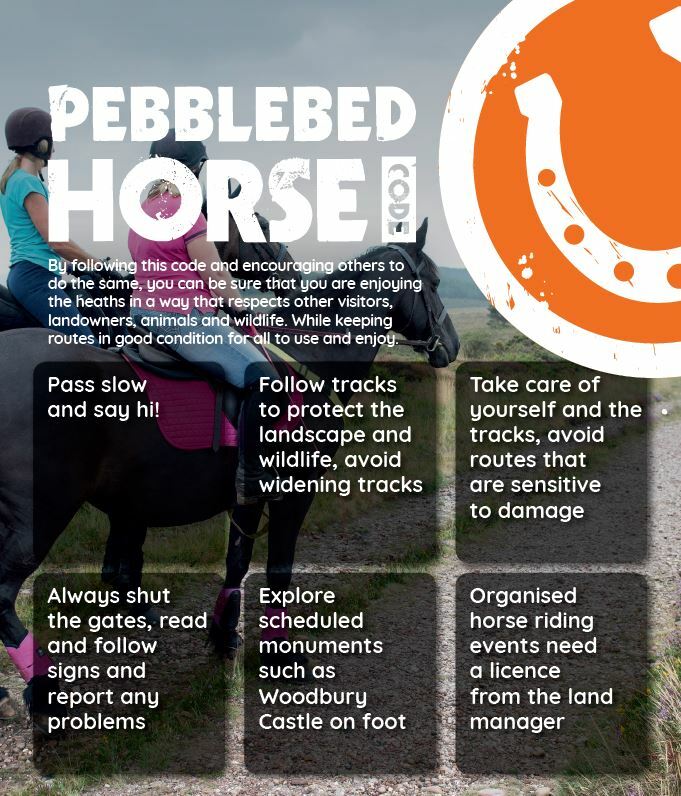 Dogs are more than welcome on the heaths but we ask that dog walkers follow the Pebblebed Dog Code. 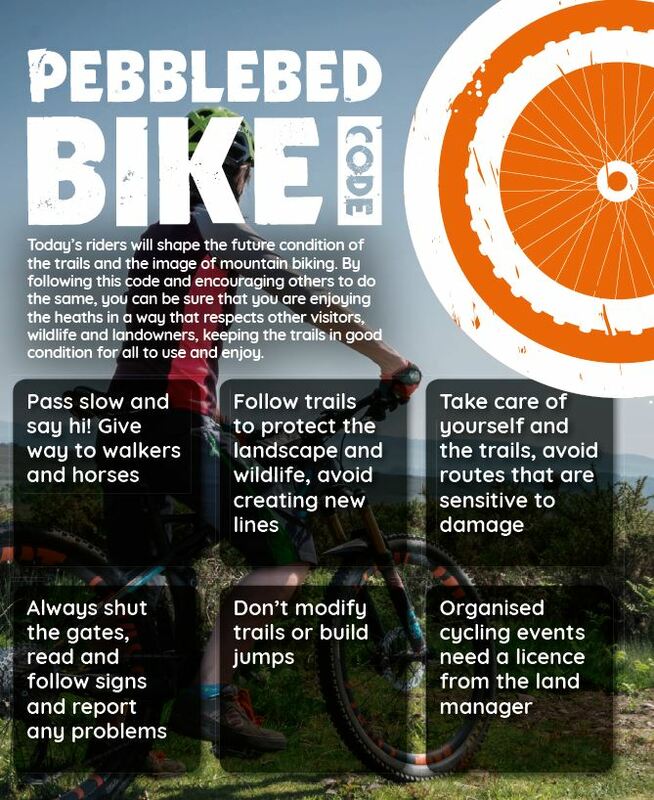 The Pebblebed Dog Code highlights simple ways that you can help look after this special landscape and the wildlife that lives here while sharing the space with other visitors. By following this code and encouraging others to do the same, you can be sure that you are enjoying the area in a way that respects other visitors, landowners, animals and wildlife. We also encourage all dog walkers using the Pebblebed Heaths to join the free membership scheme, Devon Loves Dogs, which has been set up for dog owners and dog lovers throughout South East Devon. There is a legal obligation to keep dogs on leads between the 1st March and the 31st July each year. This is to ensure that dogs do not disturb the ground nesting birds, which are intrinsic to our conservation work on the heaths. In addition to this, dogs must be kept on leads in the vicinity of livestock. The heaths are also subject to the Public Spaces Protection Order as set by East Devon District Council more information is available here. Any commercial dog walking businesses using the Pebblebed Heaths must register for a license. For more information on commercial licence is available here. The use of unmanned aerial vehicles, more often referred to as “drones”, is becoming increasingly popular as drones become more affordable. Use of drones and model aircraft is not allowed under the CROW Act and is not permitted on or over the Pebblebed Heaths except with prior written permission from the land manager. Due to the wildlife present on the heaths and it’s nature conservation designations recreational flying is not appropriate. Requests for the use of drones for scientific, or commercial activities such as filming, are considered on a case by case basis. Anyone using a drone needs to follow basic safety rules which are summarised in the CAA’s Dronecode. The British Model Flying Association offers advice and guidance on the current legal situation regarding drones and model aircraft. The East Devon Radio Control Club have a licence to fly model aircraft from the model airfield located on Woodbury Common during specified hours but this does not include the use of drones. 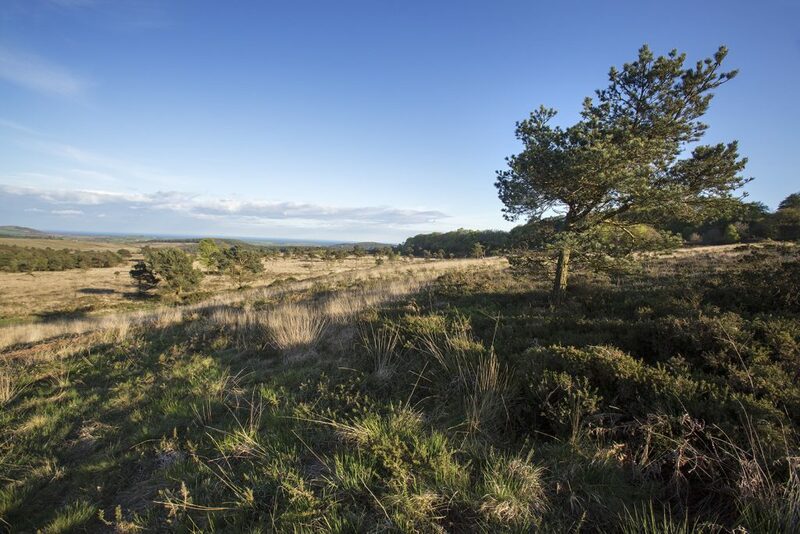 The East Devon Pebblebed Heaths welcome over one million guests each year, who share in its spectacular landscapes, its unsurpassed wildlife and a rich archaeological history. Situated over 1,400 hectares of lowland heath, Pebblebed Heaths boasts countless walks and trails, which take in the beautiful views and the thriving habitat that we work to protect. Just one of these trails finds guests walking across Mutter’s Moor, named after a Second World War fighter pilot who (unsuccessfully) tried to claim rights over the land, regaling the tale of his smuggler forefathers who supposedly buried contraband, scattered across the moor. The walk begins at Peak Hill, stretching down past the ancient stones and through Summer Bilberry’s Wood, offering breath taking views of Woodbury Common. Whilst no loot has been discovered (yet), that hasn’t stopped intrepid explorers retracing Mutter’s footsteps in search of it! The heath is also home to the River Otter Estuary, stretched over 33 hectares of stunning views and teeming wildlife. The estuary runs adjacent to Budleigh Salterton and has one of the most popular footpaths in East Devon, with over 120 species of bird, including a number of particular conservation interest such as the whimbrel and the black-tailed godwit. One of the most popular sites on Pebblebed Heath is the historic Woodbury Castle; an ancient castle dating back to the early-middle iron age, during the 6th and 4th centuries BC. Woodbury Castle is one of the largest archaeological monuments in Devon, situated on the western border of the heath. The Castle was likely built over a 200-year period, at a time when the trees would have been cleared to give commanding views of approaching travellers or even enemies, rising 175 metres above the sea level. The Castle’s impressive ramparts and ditch are still recognisable today, offering a fascinating insight into the ancient world of Pebblebed Heaths. Geophysical surveys conducted as recently as 2009 unearthed evidence that revealed the presence of houses within the structure, whilst the Castle’s chiefs are likely buried in the nearby tumuli and burial mounds. is not allowed under the CROW Act 2000, please click here. deed was revoked and is no longer effective. Under this act it was open to anyone to register land as common land and to register rights over this land. usually the County Council. On the Devon Commons Register, the Pebblebed Heaths are registered as commons. Only one ‘right of common’ was registered over Colaton Raleigh and Woodbury Common at this time. having rights to, or occupying the land (particularly those exercising rights of common). Birds (79/409/EEC) and Natural Habitats and Wild Fauna and Flora (92/43/FFC) are implemented in Great Britain. Although designated as Common land and Open Access, under the Countryside and Rights of Way Act (CRoW) 2000, such rights of access do not give automatic permission for organised events or activities. 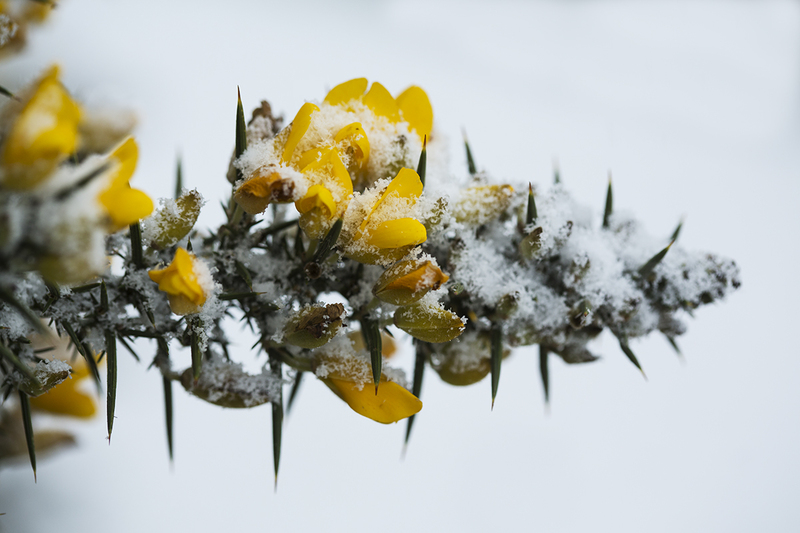 All organised and commercial events must apply for a license from the East Devon Pebblebed Heaths Conservation Trust. As land managers we have a legal obligation to ensure that we responsibly assess, and where appropriate issue licenses, for events taking place on the heaths. The Pebblebed heaths are amongst the most important conservation sites in Europe due to the rarity of the habitats and species supported. We are responsible for preserving the sites’ cultural heritage as well as protecting it for the benefit of wildlife. This includes protecting archaeological features, some of which are registered as Scheduled Ancient Monuments. 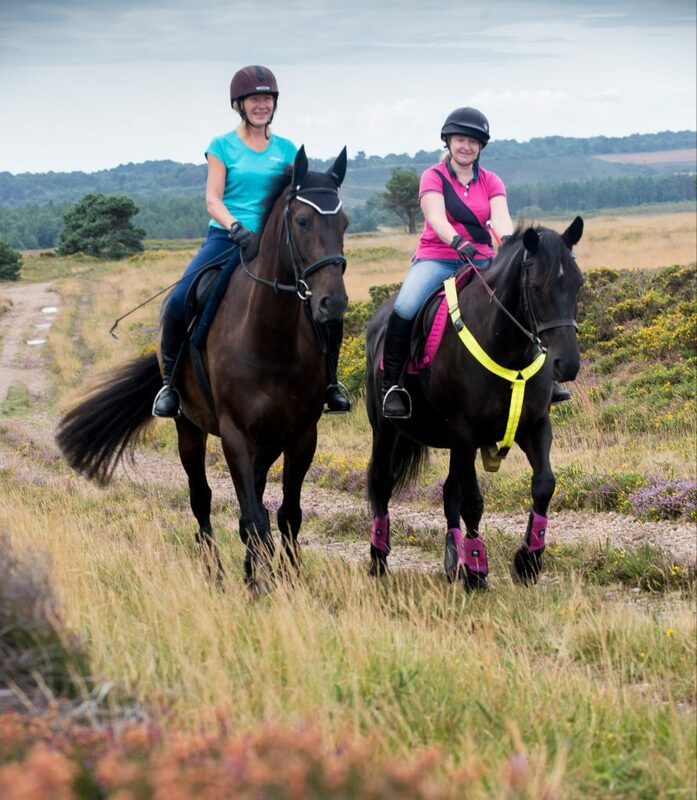 The Pebbledbed Heaths Conservation Trust encourage recreational use of the Heaths and are supportive of reasonable events. We value public enjoyment of the area and the connections people make with the landscape through recreation. We request that all event organisers contact us to check whether they require a licence. An event licence may not be needed if the event is purely on a public right of way, however event organisers are still required to deliver their event within their statutory rights of access including the Countryside Rights of Way Act, 2000 and public rights of way and ensure event participants abide by the Countryside Code, which you can download here. If you are a business or organisation that regularly uses the site it may be more appropriate to get an annual licence more info is available here. Event organisers are asked to contact us as early as possible to check requirements. If a license is required an event form should be filled in and returned to us. We will assess applications and work with event organisers to satisfy the requirements of the event organiser and our legal obligations as the land manager, whilst protecting the special nature of the site and its enjoyment by other visitors. We can only issue licences for events or activities for the part of the event held on the land we manage. If your event covers land outside of these areas you will also need to contact other land owners and managers. We aim to avoid clashes between events, if your application is for an event the same, or either side of another event we are already aware of, we may not be able to licence your event unless you are able to change the date. Please note licence applications are dealt with on a first come first served basis. The Estate has a policy for all organised events that 10% of net income is donated to the Pebblebed Heaths Conservation Trust to support conservation and access work. This ensures that the Heaths are available for all to enjoy. Please note that vehicles are not permitted on the Commons except in exceptional circumstances. A route map and completed indemnity form must be submitted with the event form for it to be considered. It is essential that organised activities are controlled and regulated to ensure that the wildlife and habitats of the Commons are not adversely impacted and to avoid problems with other users. Although designated as Common land and Open Access, under the Countryside and Rights of Way Act (CRoW) 2000, such rights of access do not give automatic permission for organised activities. 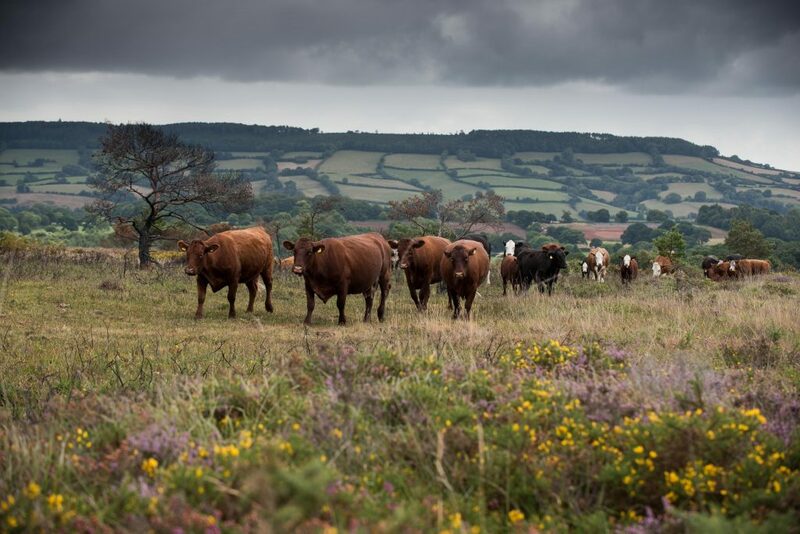 All organised and commercial activities must be licensed by the East Devon Pebblebed Heaths Conservation Trust or Clinton Devon Estates and have insurance. More information regarding commercial dog walking licences can be found here. We are keen to support local businesses where possible. If you would like a licence to operate on the commons please contact the site manager – Kim Strawbridge. A list of all businesses and organisations that have a licence to operate on the heaths is displayed below. All licenced businesses and organisations have agreed to support and promote responsible use of the heaths and have the appropriate public liability insurance. 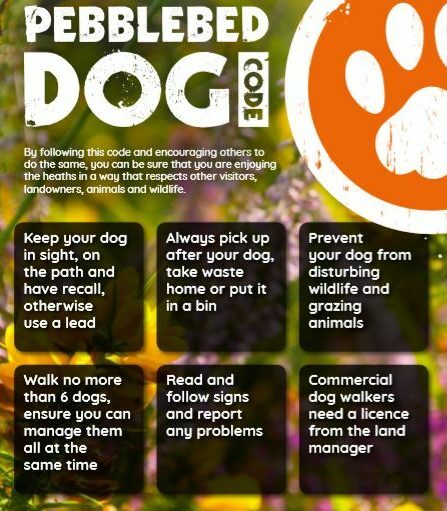 All dog walking business have agreed to follow and actively promote the Pebblebed Dog Code.